Full tanned leather belt. Bulk leather belt. Bulk tanned leather. Bulk leather belt Exporter. India, Europe. 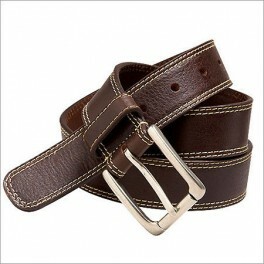 Full Tanned Leather Belt is available in complementing designs and style and utilizing advanced manufacturing techniques. The Full Tanned Leather Belt is available in varied finishes like antique, metallic, plain leather, embossed & glazed finish. Fashionable leather belts. 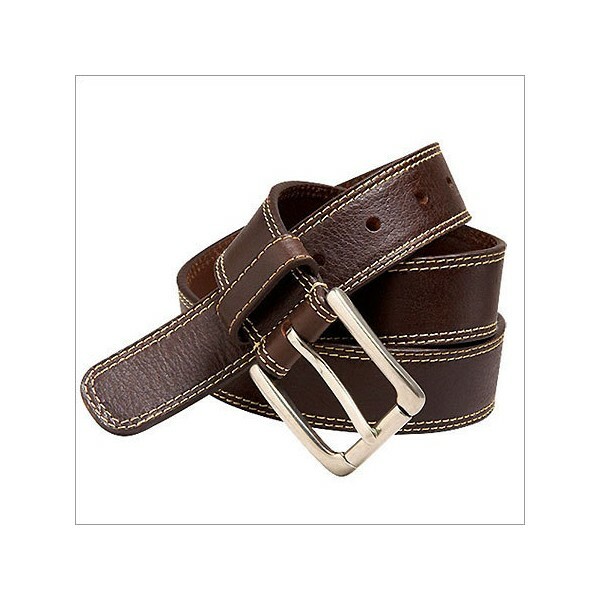 Design stitched men's leather belt. Available in black brown and other colors and designs. 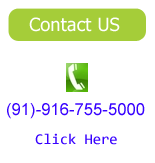 leather belts from India.